A big thank you to all those that were involved with out test shoot for our Girls with Horses project. 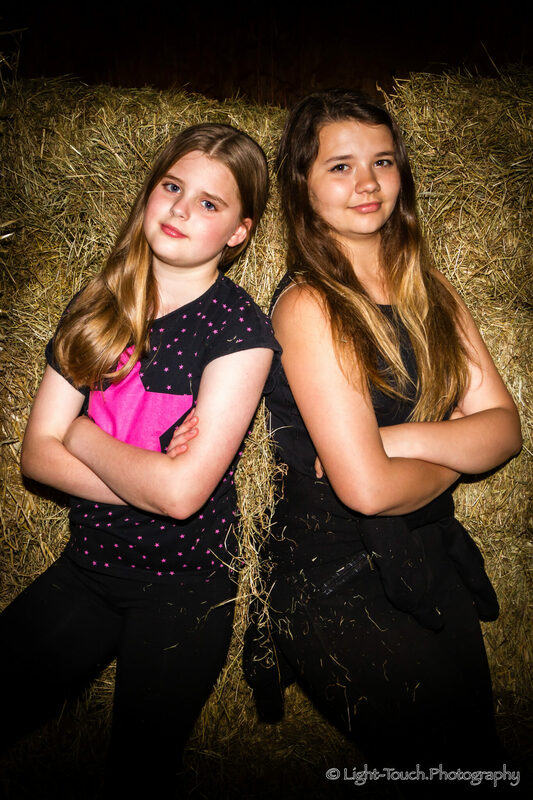 Although the weather was conspiring against us for a large part of our time at the stables, with frequent thunder and lightning and some fairly heavy downpours, we still managed to capture most of the shots we wanted. We really appreciate the time that our two lovely models gave us as well as the contributions of their parents in getting them to the shoot location and with their prepairation and help before and during the shoot. Thank You. We have lots of photos to go through and process but here’s one Rick took while we were sheltering from one of the thunderstorms.